THIS IS THE SIGN UP PAGE (SEE LINKY BELOW). TO POST A REVIEW, GO TO THIS PAGE. TO ADD YOUR WRAP UP POST, GO TO THIS PAGE. 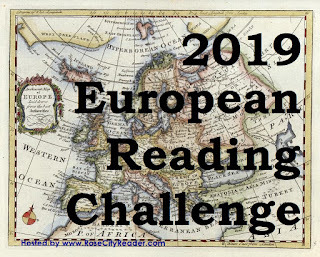 Welcome to the 2019 European Reading Challenge – where participants tour Europe through books. And have a chance to win a prize. Please join us for the Grand Tour! This is the eighth year for this challenge, so a big THANK YOU to past participants and new for keeping it going so long. WHAT COUNTS AS "EUROPE"? : We stick with the standard list of 50 sovereign states that fall (at least partially) within the geographic territory of the continent of Europe and/or enjoy membership in international European organizations such as the Council of Europe. This list includes the obvious (the UK, France, Germany, and Italy), the really huge Russia, the tiny Vatican City, and the mixed bag of Baltic, Balkan, and former Soviet states. Albania, Andorra, Armenia, Austria, Azerbaijan, Belarus, Belgium, Bosnia and Herzegovina, Bulgaria, Croatia, Cyprus, Czech Republic, Denmark, Estonia, Finland, France, Georgia, Germany, Greece, Hungary, Iceland, Ireland, Italy, Kazakhstan, Latvia, Liechtenstein, Lithuania, Luxembourg, Malta, Moldova, Monaco, Montenegro, Netherlands, Norway, Poland, Portugal, Republic of Macedonia, Romania, Russia, San Marino, Serbia, Slovakia, Slovenia, Spain, Sweden, Switzerland, Turkey, Ukraine, United Kingdom, and Vatican City. The participant who reads and reviews the greatest number of qualifying books (more than five) will get a $25 gift card to Powell's Books (can be used in store or on line). Participants living outside the US will get a $25-equivalent gift card to the Amazon store in your country, if possible. If you live in a country where neither Powell's nor Amazon will work, then sorry, you are out of luck. Read all books between January 1, 2019 and January 31, 2020. I like having 13 months so there is extra time to finish after the holidays. 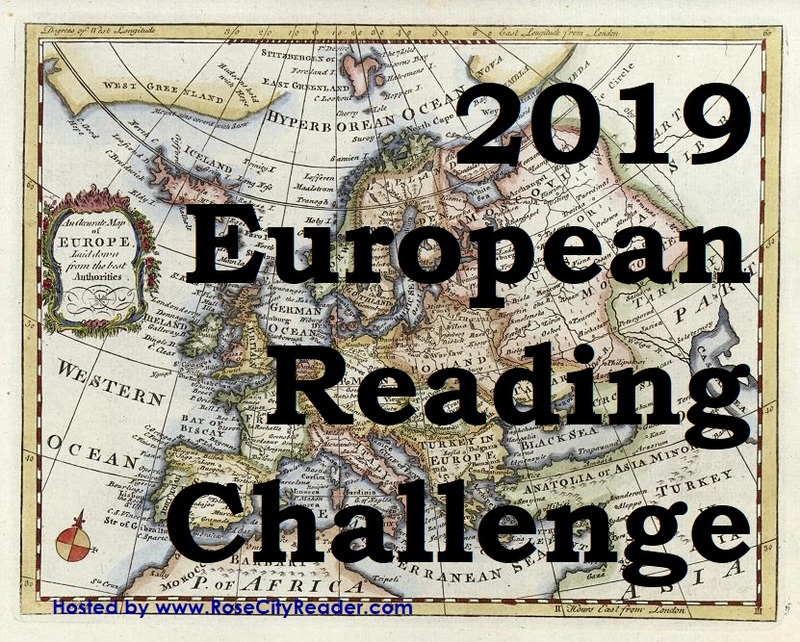 However, if you participated in the 2018 European Reading Challenge, you can only count books read in January 2018 for one year – either the end of the 2018 challenge or the start of the 2019 challenge – you don't get to count one book for both challenges. 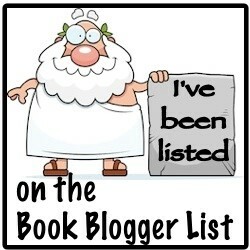 If you do not have a blog, please leave a comment below with the level you are signing up for, and your list of books if you want to name them now, and I will add you to the list. 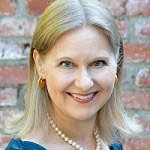 You do not have to commit to your book choices now; you can change your mind about books at any time. Overlap with other challenges is allowed – and encouraged! Have ideas for good overlapping challenge opportunities? Please leave links in comments. Re-reads count. Audiobooks count. E-books count. Self-published books count. 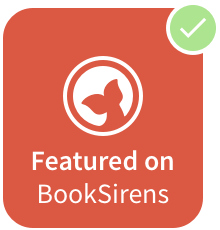 As you progress, please link to your reviews on review list page. Reviews are not necessary, unless you are going for the Jet Setter Prize, in which case only books reviewed count. If you do not have a blog, put your reviews in a comment on the review list page. When you finish, please link to your wrap-up posts on the wrap-up page. If you don’t have a blog, please leave a comment on the wrap-up page with a list of the books you read and the countries. You can copy and paste the button. Or, if you want me to send you the code, please leave a comment with an email and I will. I cannot figure out the fancy ways of giving button instructions. This looks like fun. Thanks for hosting. Thanks for signing up so fast and spreading the word! Count me in again, too! It's been fun this year. I need to write my wrap up post, but I might get one more book in by the end of the year yet, we'll see. Thanks for hosting! I'm back for 2019. Love this one! Thanks so much for hosting. I'd like to participate. It's also eligible for european readers, right? I'm going to do the reading, but I am unsure if I have set this up properly. I guess I'll find out after I have read my first book. I'm in this year! Definitely planning on hitting the five star. I am in however I cannot link through Mr. Linky. Welcome To everyone who signed up since I last checked! Esme: Looks like you got your link to work. Your Chocolate & Croissants blog is in! Will the review links page be up soon? I finally got my blog post up! Thanks, Gilion! Signing up for 2019! I've been thinking of this year's books since November. I'm in! I've already finished my first book, The Wife by Sigrid Undset (set in Norway). Thanks for hosting again! This is my first year participating. Cath of readwarbler and Karen of Books and Chocolate have participated and I'm eager to follow their example. Thank you so much for doing this. This looks great. Count me in. I'm back! Count me in! This looks interesting. I'm in! I'm game to try this one. Five books shouldn't be too hard. Two questions. Are books set in alternate reality versions of European countries allowed? Secondly I have a volume that collect a several weeks or months of a British comic strip. Will that be okay? Trying to get off the beaten path with some of my choices. Argh I messed up an posted the wrong link so I'm "rejoining. Second time posting this. I will give this a try. Five books shouldn't be too hard. I have a couple of questions. 1. Do books set in an alternate Europe count? 2. Do graphic novels and/or collections of comics count? Thanks. here is hoping my post works this time. Maphead: I’ll try to remember to delete your bad post when I’m back at my computer. John Kerry: Alternate Europe can count if it corresponds to a real country in Europe - like Ancient Rome could mean Italy or Germany or whatever, depending on where the story takes place. Westeros doesn’t count. Graphic novels or a collection of comics bound as one book count. I'm in for the first time - and looking forward to it. Thanks.